call a place "God's Own Country?" The South Indian state of Kerala, often described as God’s own country, is a long stretch of land sandwiched between Arabian Sea and the mountain ranges of Western Ghats. In further accolade to the region's great scenic beauty, national geographic magazine selected it as a destination of a lifetime and as one of the ten paradises of the world. It appears that geography is a great architect. The long narrow landscape has a high range, a mid range and a coastal strip along its entire length. Cool clouds from western sea blows to land, mountains of the east block them and entire Kerala gets plenty of rainfall. What a pity, neighboring state of Tamil Nadu in the rain shadow region scantly receive any. Nature is naughty, isn’t she? So with nature’s grace, we find here a wonderland of forests, hill stations, waterfalls, backwaters and beaches. It is also the land of coconut trees. When my Australian friend returned to Sydney from Kerala visit, I curiously asked “How is Kerala?” “A billion coconut trees!” he exclaimed. Forty plus rivers and lakes crisscrossing the land have formed backwater belts. Leisurely boating in vast expanse of tranquil waters is a well sought after unwinding experience. Large traditional rice boats have been skillfully converted into house boats with luxurious on board facilities, to suit overnight stay. A coast line of 600 kilometers means that there is no scarcity of beaches. You might find waves a bit harsh in general, yet there are several fine beaches that dot the shoreline. And yes, sunlight is in plenty! While Kovalam beach has been an internationally known travel destination for decades, fine beaches such as Varkala and Cherai are getting deserved attention lately. There are several secluded palm lined pristine beaches, if your intention is to run away from a world of worries. 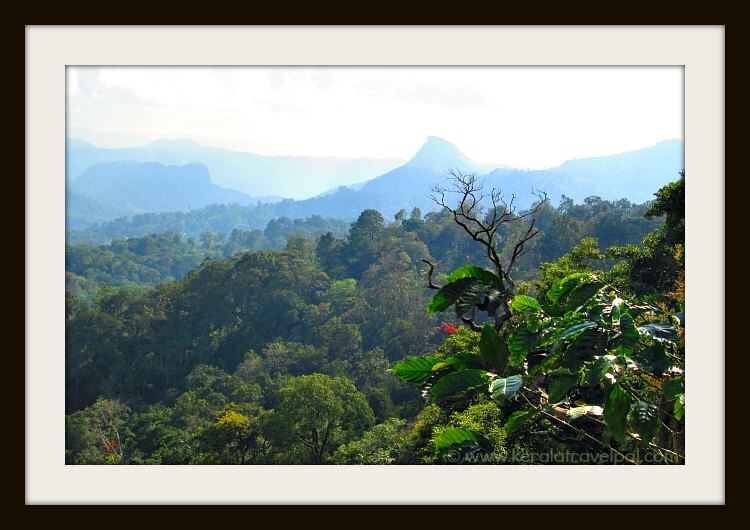 Western Ghats mountain range, running through the eastern border of the state, is covered by dense evergreen forests. It is almost incredible for such a tiny state to have a dozen plus wildlife sanctuaries and 5 national parks. Munnar, replete with tea gardens on misty slopes is the most famous hill station here.Of the several other equally enchanting hill stations, Wayanad deserves a special mention. 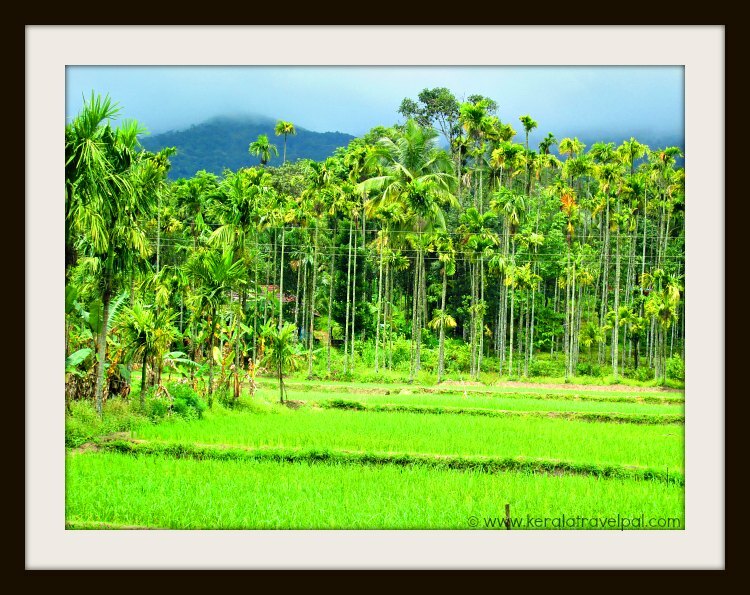 Entire Wayanad district filled with green hills, valleys, streams, waterfalls, forests and plantations is simply nature at its best. Thanks to an ancient civilization that thrived for thousands of years, Kerala is rich in traditional arts. One thing you might notice is the patronage of temples to dances and art performances such as Kathakali and Theyyam. 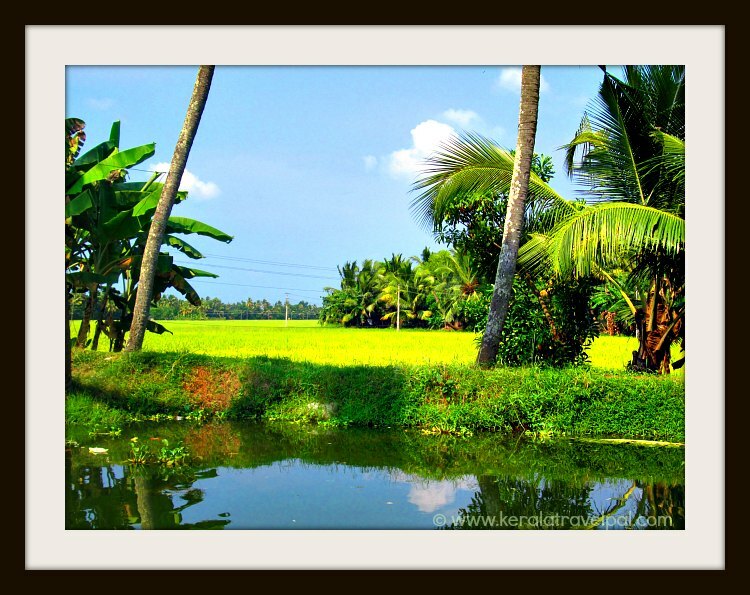 Whether good or bad, Kerala exemplifies the laid back life style of Asia in general. Life is vibrant with festivals and celebrations. Onam the harvest festival colorful with floral arts is quite exciting with snake boat races and traditional martial arts performances. 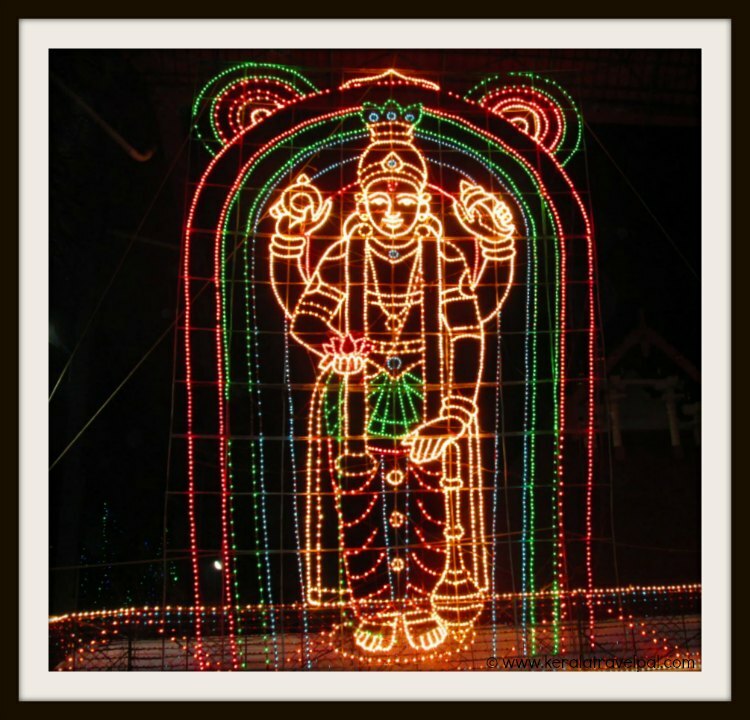 However, the much anticipated celebrations are temple festivals intricate with elephant processions, traditional orchestras, wild dances and spectacular fireworks. Some festivals delight spectators with 50 or more elephants, lined up wearing festive costumes. Thrissur Pooram festival in central Kerala is credited for holding one of the largest traditional orchestras in the world. It is almost compulsory for hundreds of temples, mosques and churches to celebrate at least once a year, mostly during the dry season of January to May. Kerala is renowned for the practice of ancient Indian health science of Ayurveda. Even though Ayurveda is a holistic medical science, tourists are interested in rejuvenation therapies and remedial massages, which are offered widely in specialized clinics and even in resorts. For yoga enthusiasts, there are several centers and retreats specializing in different styles of yoga. Kerala has a lot to offer. There is something for everyone. The gorgeously scenic, famed eco tourism destination, bodes equally well for adventurous, family, honey moon and cultural tours. Here, visitors sense a different feel, to what they have experienced in other parts of India. Even though plagued with several issues characteristic to developing countries, still it stands out from other parts of India in terms of very high literacy rate, better health care and income. Although called ‘God’s own country’, the South Indian State nevertheless shares all the positives and negatives you experience in other parts of India, even if of a lesser magnitude. Hartals or the life stopping strikes with or without prior notice is however a common occurrence regardless of the inconveniences imposed on life. Communal riots though rare still happen. Mosquitoes are almost everywhere and even at noon! Some of the larger ones might even remind you of a reduced reincarnation of Lord Dracula. Well, that is just the beginning…..
As a person who lived here till early 20s before witnessing life in several other parts of the world for well over a decade, I am pleased to provide you the necessary information for a better planned visit. In addition to useful commentary, you will find inside information and plenty of tips. The exact info will help you to keep streetwise, avoid perils, save money and time and enjoy your vacation at best. I wish you all the best of fun times.